Inspect 7 days, our display centre is open today! Currently Closed: Today's hours are 12pm - 5pm. For the best experience, we recommend making an appointment; On-site car parking is available, just let us know what time you’re dropping by. 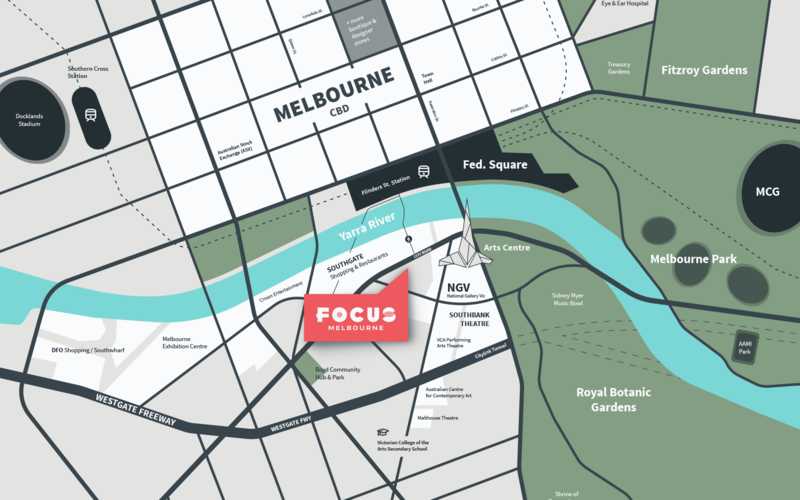 Experience FOCUS Melbourne for yourself with interactive kitchen and bathroom displays, browse plans, models, colour schemes and more. We are Central Equity and we can help. 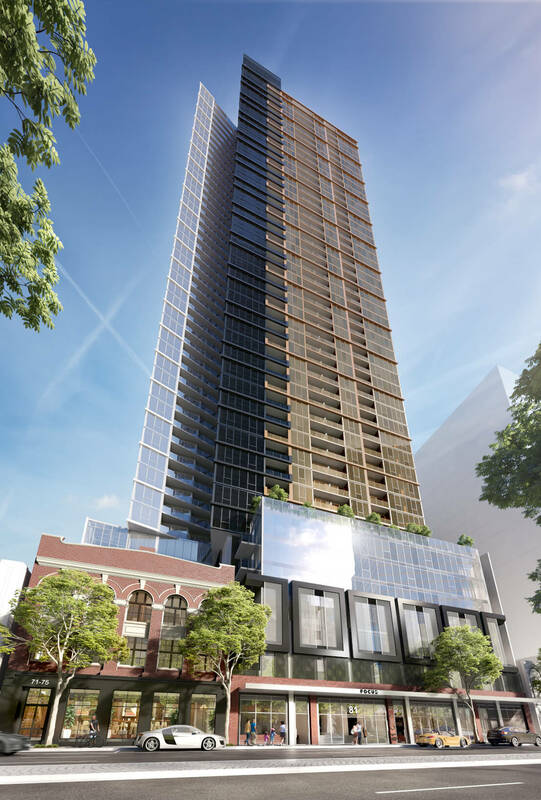 Deal direct with a local Melbourne developer with 30 years’ experience and 75 projects delivered as promised. 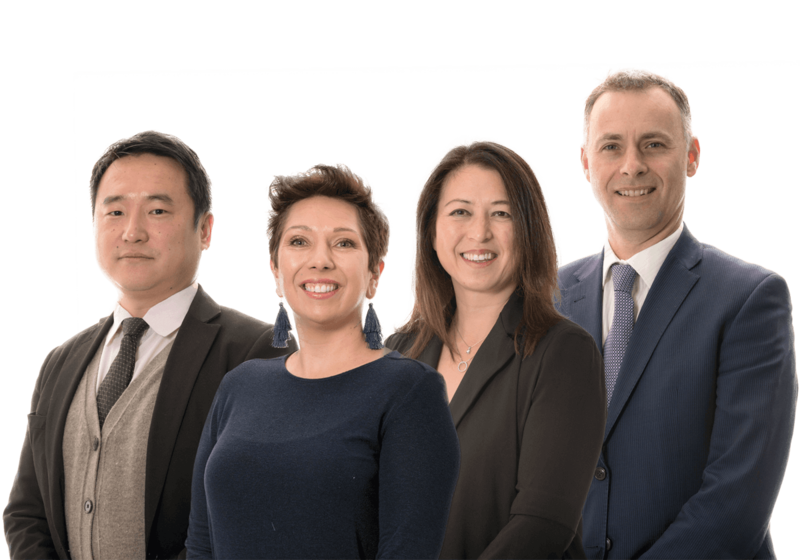 Our sales team do not work for commission and are dedicated to matching buyers with the perfect property for their needs. This website is for marketing and information purposes, its content is intended for illustrative purposes only and is subject to change without notice. All images are artists’ impressions unless otherwise stated. Furniture and display items depicted are not included. The final product – including views, colours and the plan - will vary from images shown. The vendor and its agents make no representation or warranty about the accuracy of any detail in this material and accept no liability for any error or change. This material does not form part of any contract for sale and should not be relied upon. All dimensions are approximate. Area shown is the forecast total titled area rounded to nearest whole number as calculated by the vendor’s surveyor in accordance with the plan of subdivision. 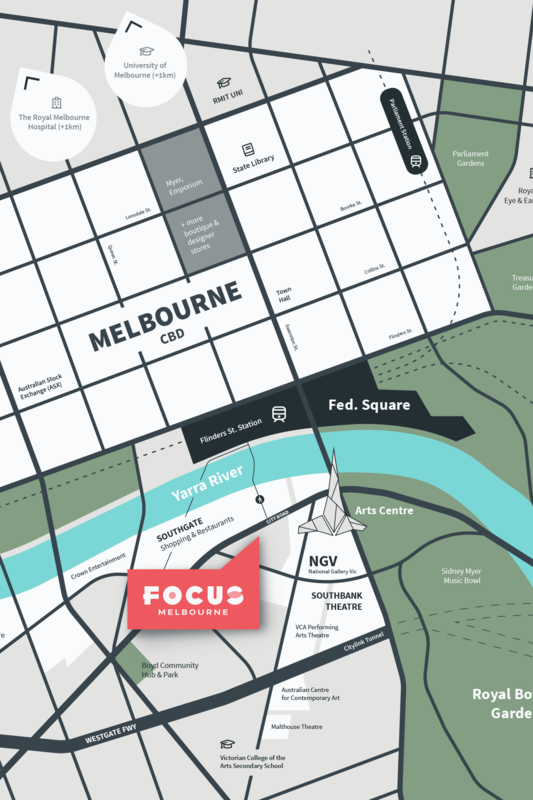 Head Office:32 Power St, Southbank, VIC. To ask a question or gain access to our floorplans & downloads – please complete the form.